I started a little something on Twitter the other day. I ran a poll asking whether people think it’s acceptable to use their phones to take photographs in schools and childcare settings. 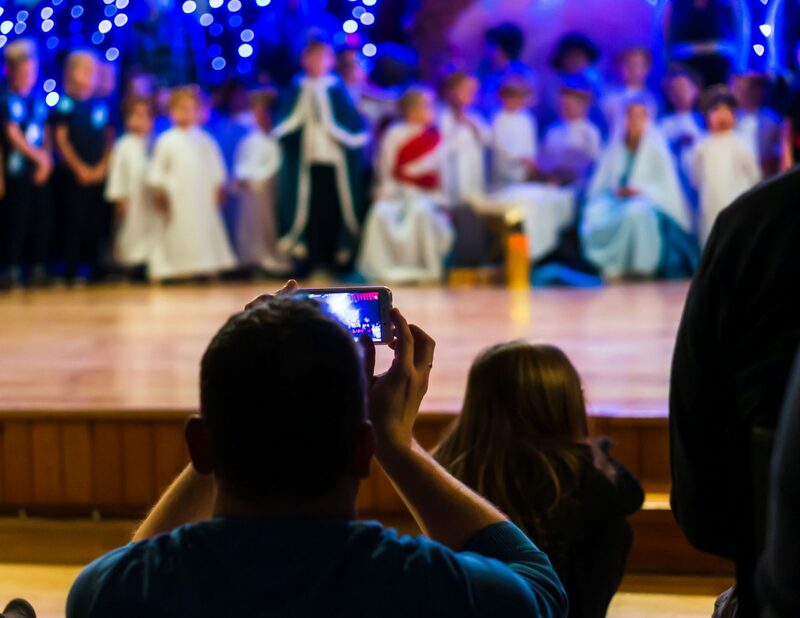 A dad takes a photograph of a school play. Do us parents really need to take photographs in school settings, or should we collect memories instead? Just as the Christmas holidays have ended and children have gone back to school, The Royal College of Paediatrics and Child Health (RCPCH) has produced guidance saying screen time for kids may not be as bad as we all thought. I’m sure many parents would have preferred this guidance to have come out before the recent holidays because, well, you know, screen time rules get a bit flexible during holiday periods, don’t they? 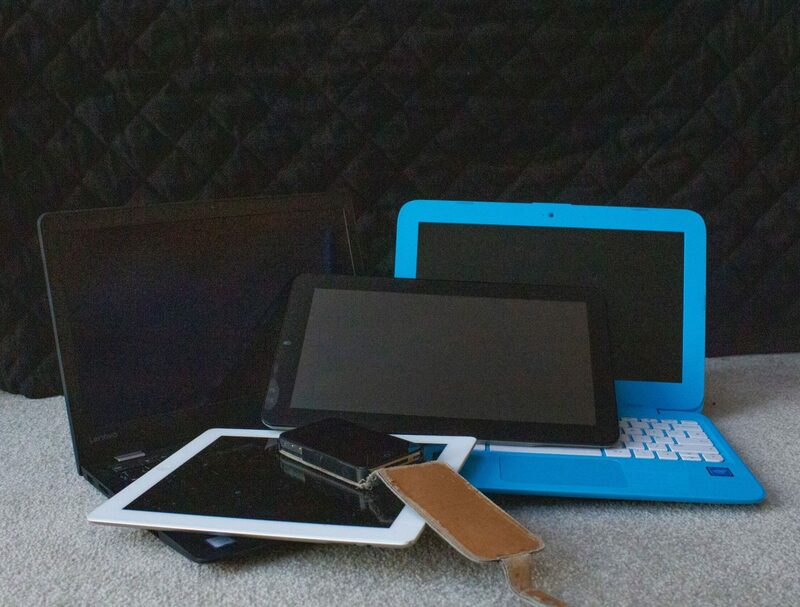 Children need screen time, just like adults and our houses are full of tech. Sometimes, however, I worry mums and dads rely on it too heavily as a comfort blanket. 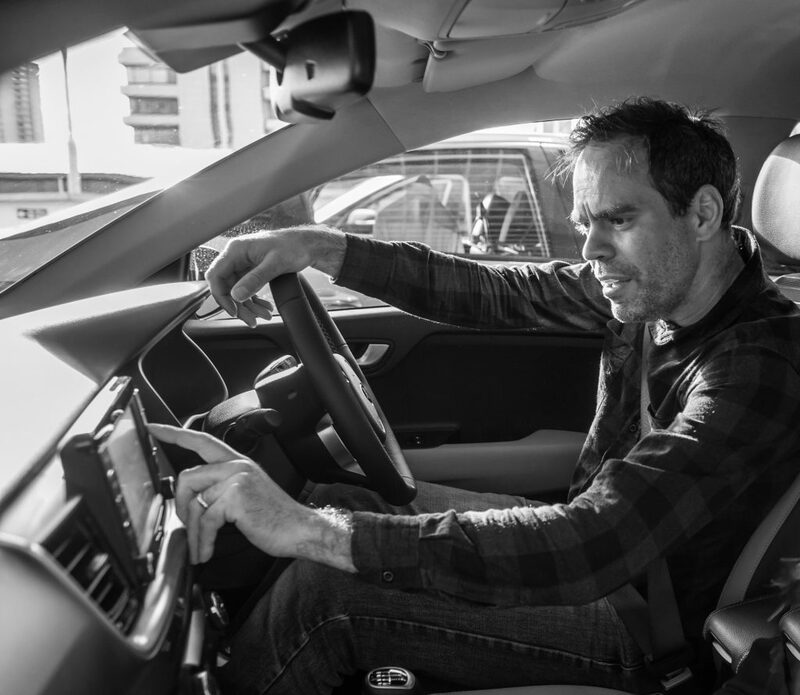 Kids and tech: Why our sat-nav moos like a cow. I looked at my phone. I simply didn’t recognise it. The icons were in completely different places. I immediately guessed what had happened; Helen, my nine year old daughter, had been playing with it. Check out the perplexed look on my face. Why is this sat-nav mooing like a cow?